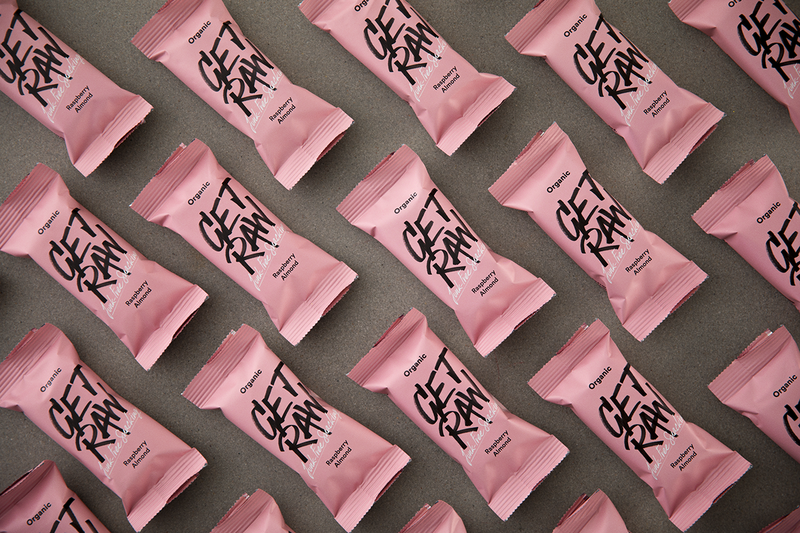 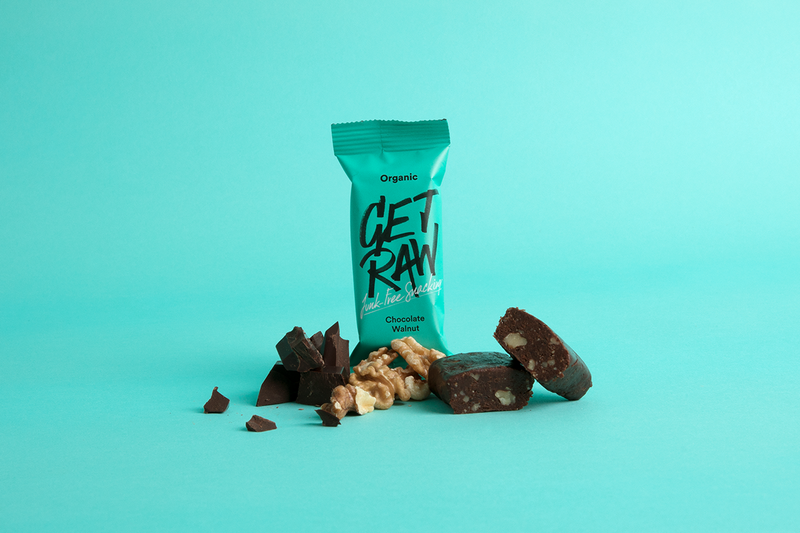 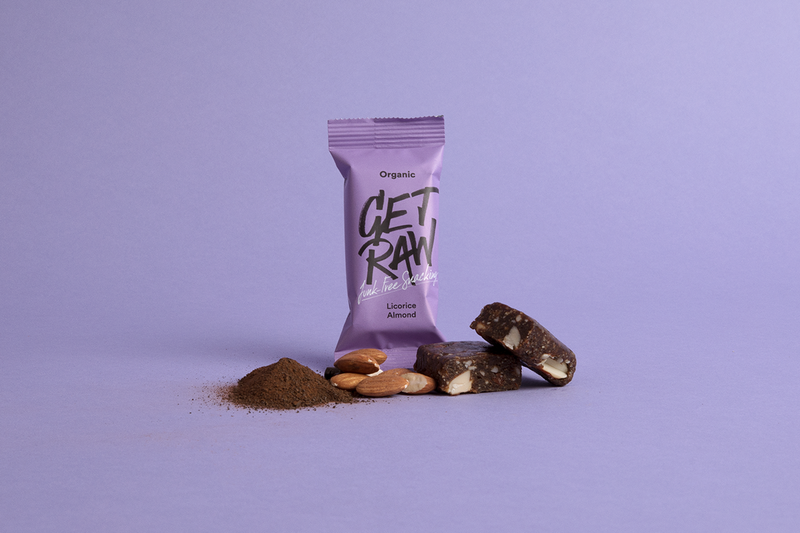 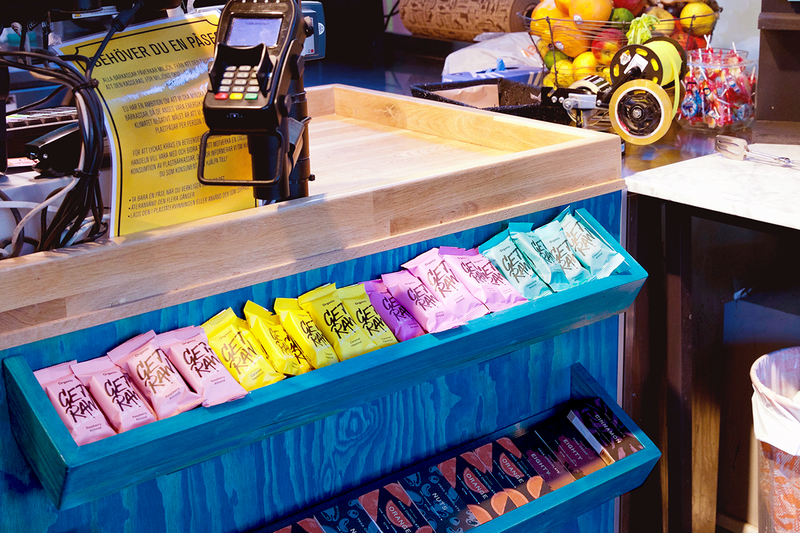 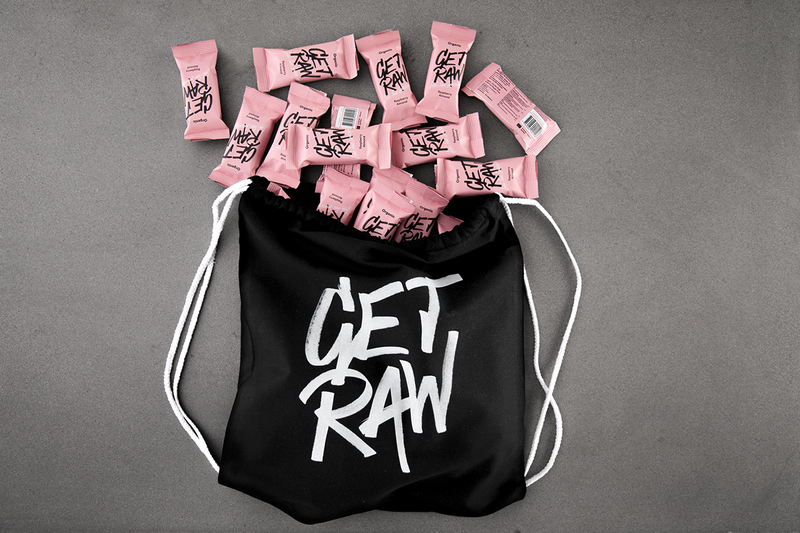 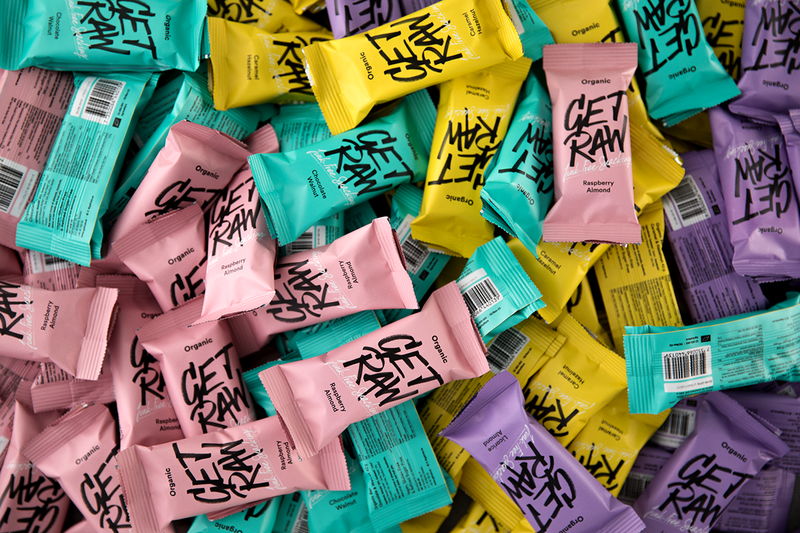 GET RAW is a health bar that is organic, vegan, gluten-free and refined sugar-free. 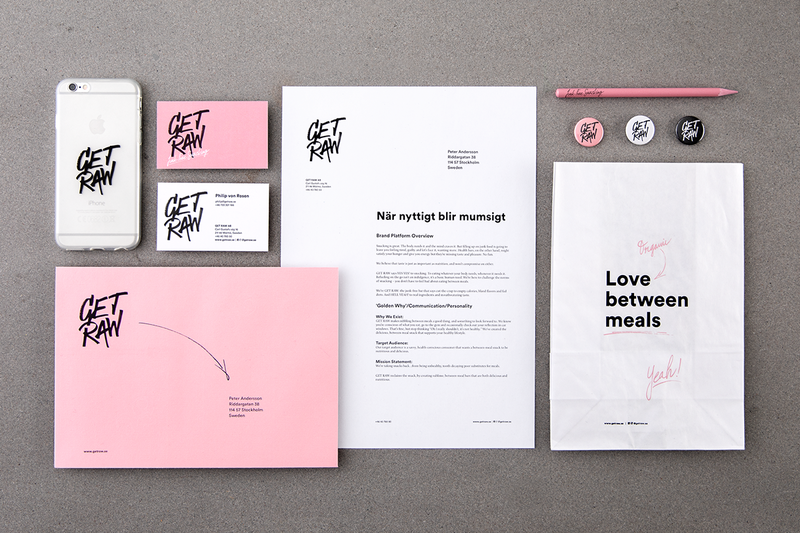 They contacted us and asked us to do a full rebrand to modernize their visual identity and tone of voice. 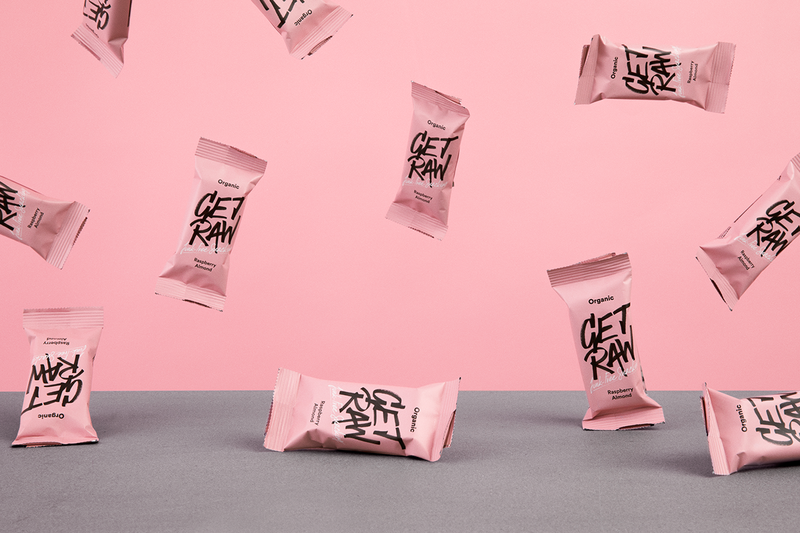 With no empty calories, bland flavours or pointers to fad diets we felt that it was a great product that needed to become more interesting and better looking. 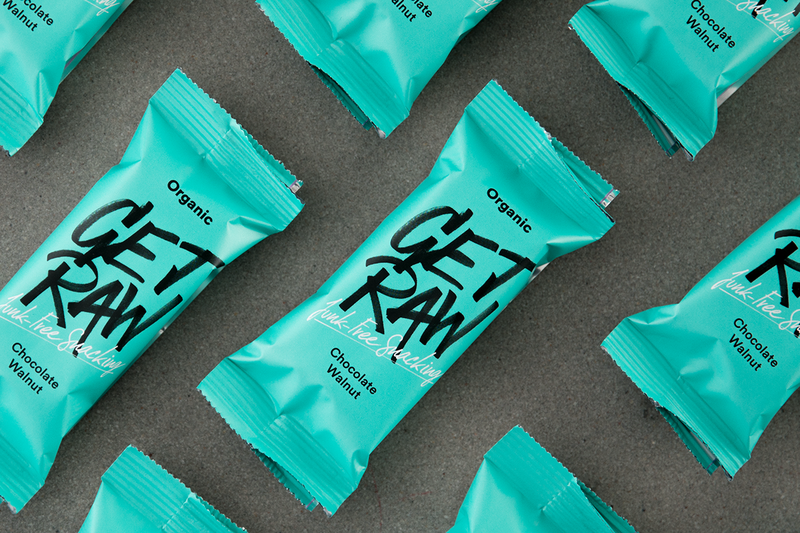 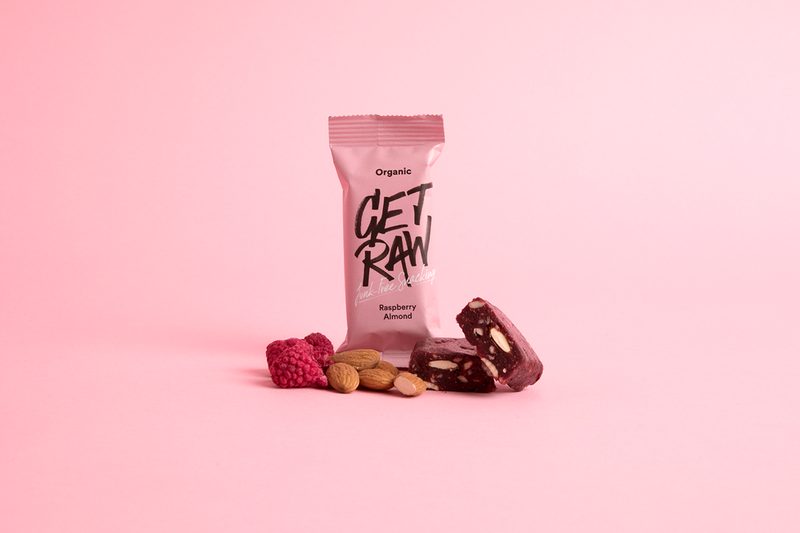 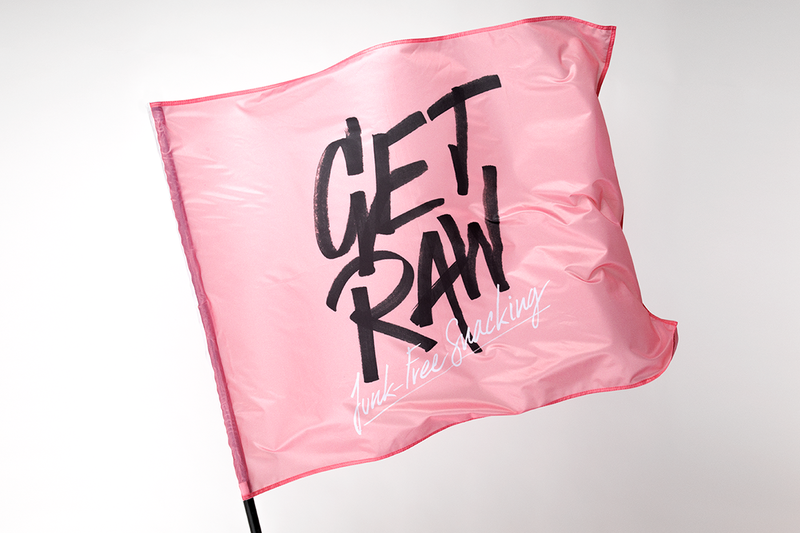 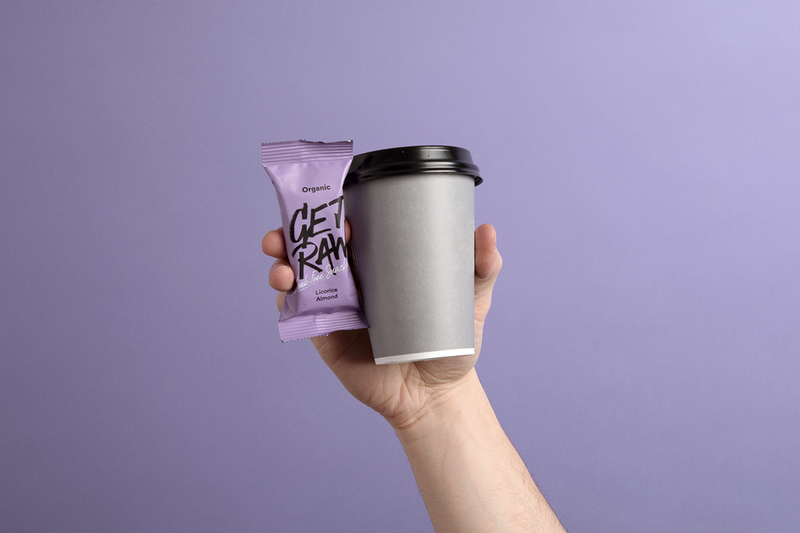 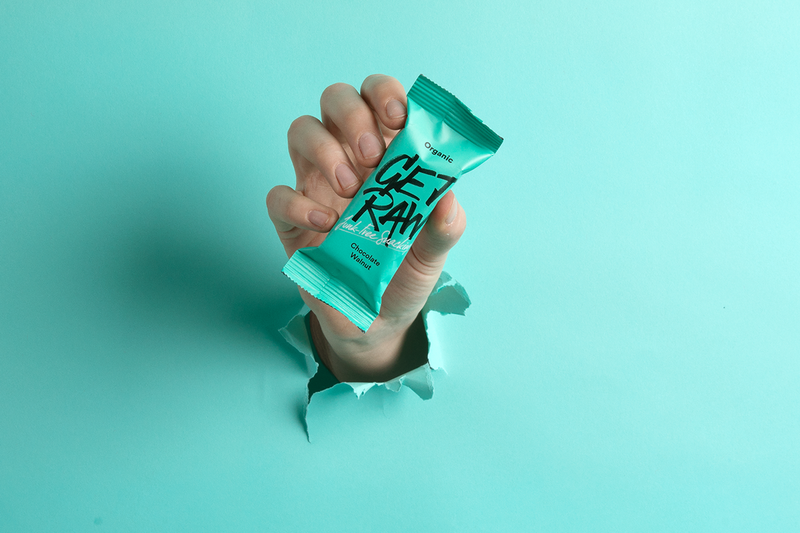 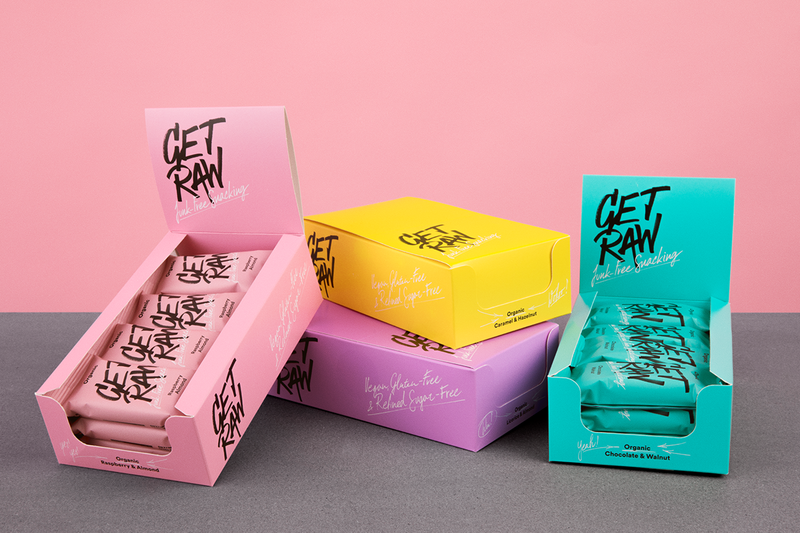 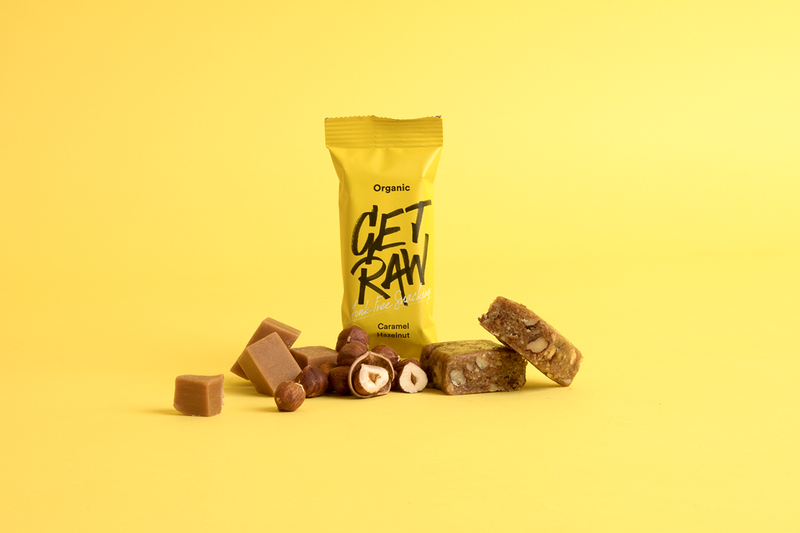 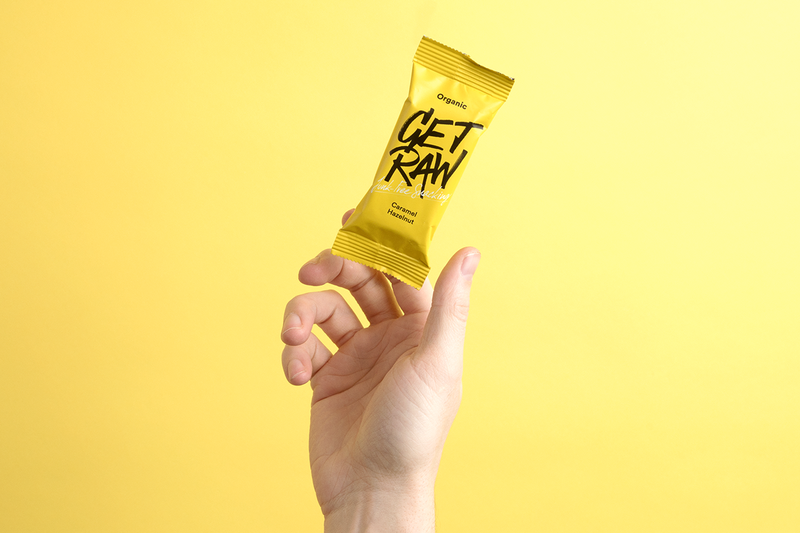 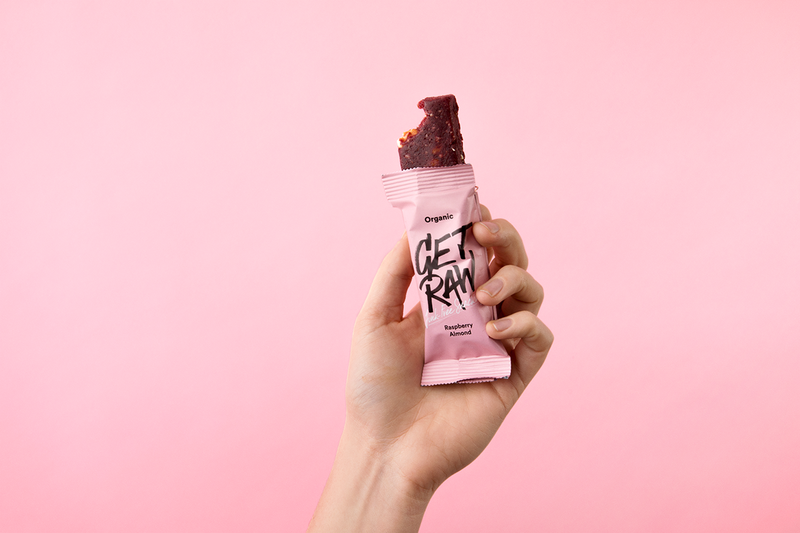 Rebrand and packaging for healthy snack GET RAW.